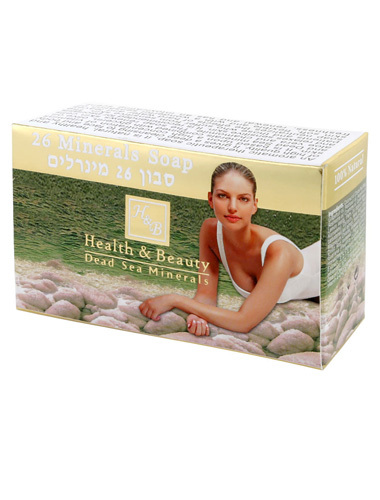 The therapeutic Dead Sea 26 Mineral Soap from Health & Beauty is enriched with twenty-six nutrients from the Dead Sea that deeply cleanses and revitalizes your body and face. 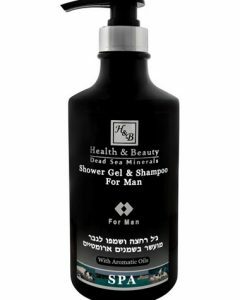 Health & Beauty’s 26 Minerals Soap is a healthy, organic, and high-quality soap that is infused with excellent and balanced concentrations of salt and vitamins coming directly from the Dead Sea. 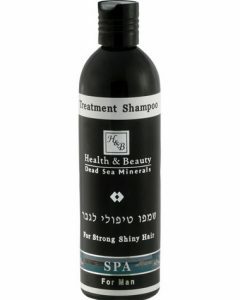 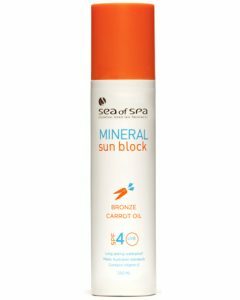 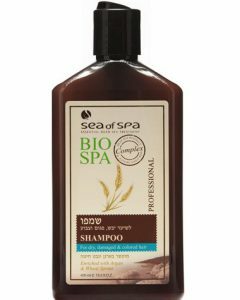 It is enriched with aloe vera, chamomile, glycerin, natural plant extracts, honey as well as olive oil, so compared to normal sea water that contains only 3% of salt, the Dead Sea water has 27% of mineralized salt with high concentrations of bromides, calcium chloride, potassium, and magnesium. 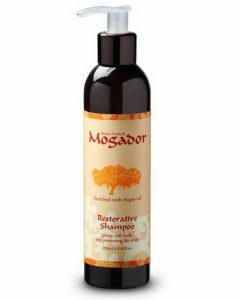 Honey and olive oil have antioxidant and moisturizing properties and are the well-known ingredients used for skincare. 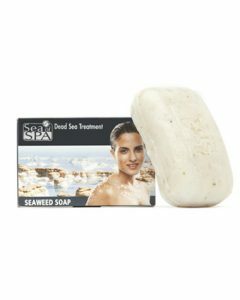 Research has proven that the Dead Sea salt’s minerals reduce 40% wrinkles as it detoxifies, moisturizes, and softens the skin; plus, it also soothes the skin to not only make the body look beautiful but to make it feel younger too. 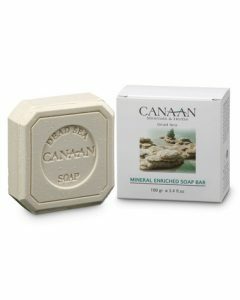 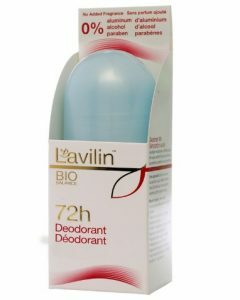 The soap cleanses the face and body while it helps rejuvenate the skin cells. 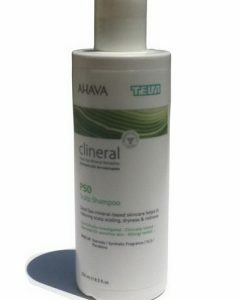 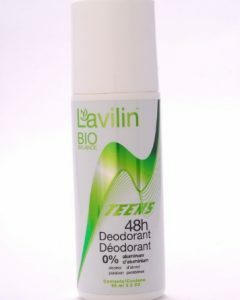 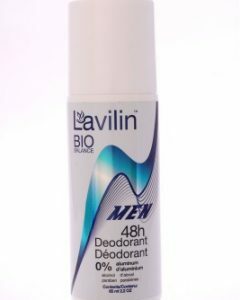 Additionally, it is effective in treating skin ailments such as psoriasis and eczema. 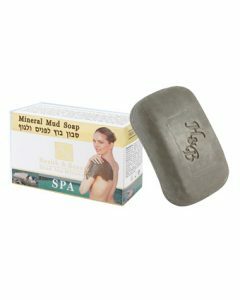 26 Minerals Soap contains highly concentrated salt that neutralizes and softens hard water and makes the skin soft, supple, and flexible; also, it contains highly concentrated salt from the Dead Sea that will leave your skin feeling fresh and renewed. 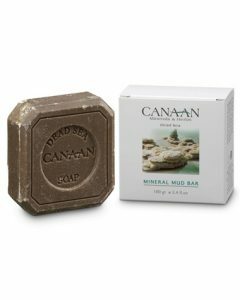 Once you wet your whole body, lather and massage the 26 Minerals Soap for up to a minute then thoroughly wash off the soap. 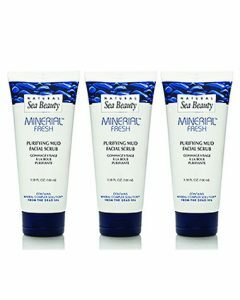 To complete your skincare routine, it is recommended that you apply one of Health & Beauty Dead Sea Minerals highly effective products like their beauty cream and lotion.